We are very excited to announce that starting this year we will now be offering a Grade 6 Alumni Program! 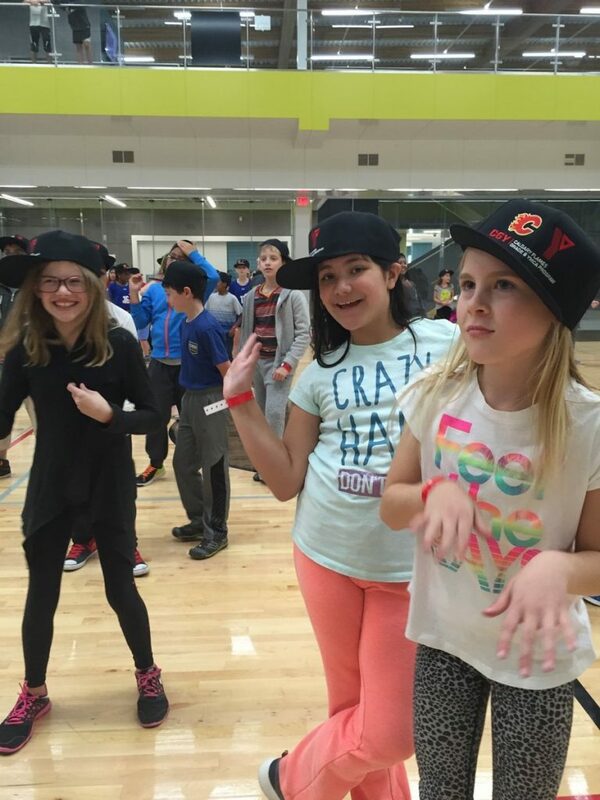 For those of you who have graduated from our Calgary Flames Grade 6 Membership program, you now have the opportunity to stay connected with friends you made and the YMCA through our brand-new Alumni Program. YMCA Calgary and the Flames Foundation know how important it is to support and mentor young leaders in our community. Through this Alumni program, any previous Grade 6 members can gain access to valuable leadership and volunteer opportunities, connect with their community and build a positive network of individuals around them. YMCA Calgary wants everyone to have the opportunity to take part in its programs and enjoy its facilities and services. Assistance is available for those who feel they would benefit from joining the YMCA, but are financially unable, not willing, to pay the full general membership and or/program fees. The YMCA Calgary Opportunity Fund is partly supported by dollars raised annually through YMCA Calgary’s Strong Kids Campaign. It is through outstanding generosity of our YMCA family and friends that everyone can have a YMCA experience. For more information on our Opportunity Fund please contact any branch and speak to one our membership services representatives. Interested in getting more involved with your YMCA community? Why not apply to be a YMCA Volunteer? Without the support of our amazing volunteers we wouldn’t be able to do what we do each day. As a volunteer, you can be placed in a department that interests you: childcare, preschool, children & youth, aquatics, weight floor, membership services and more! To be a volunteer we only require a few things: you must be 14+ years of age, provide a clear criminal record check and be motivated to make a difference in your community! An added benefit to being a volunteer is, after completing your training and probationary period, you will also receive a complimentary YMCA membership. For more information contact a YMCA facility near you.